Can you overtake a bike now on Dyers Pass Rd? Recently, the City Council voted to reduce the speed limit along Dyers Pass Rd and to introduce double yellow no-passing lines along the route. This comes after many concerns about safety along this route over the Port Hills, including interactions with the many people who cycle here. You may recall that we undertook a survey of cycling concerns along this route a few years back; the results of this from over 800 responses found that about 80 people had suffered injuries in the previous five years from motor vehicle collisions and other incidents along this route, or had non-injury collisions with motor vehicles. Most of the requirements related to road user behaviour are actually in the Land Transport Road User Rule. In this case, have a look at clause 2.9 where it states that a driver “must not pass or attempt to pass a motor vehicle or an animal-drawn vehicle… [where a] no-passing line is marked”. 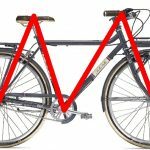 As we’ve pointed out previously, cycles are vehicles but not motor vehicles. Cycles are therefore not included in the above requirement (and that was deliberate by the authorities BTW), so you can overtake them. 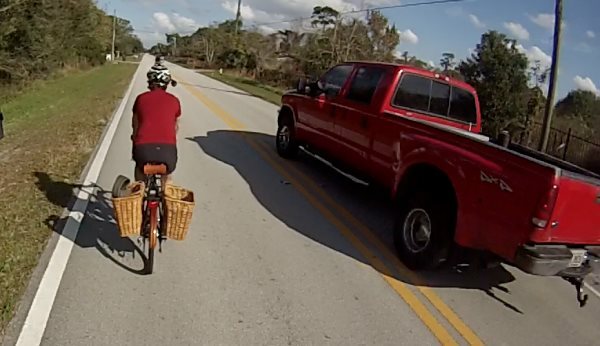 (a) – Rule 2.3(1) says that you can’t use a lane to the right of a no-passing line; that might mean that people try to pass a cyclist while remaining to the left of the centreline. However, there is an exception in 2.3(3) for crossing the line if it is impractical not to due to the size of your vehicle. So if you’re going to safely pass a bike, then crossing over the centreline to give riders space often makes sense (and bring on a minimum overtaking gap rule to reinforce this!). (b) – Rule 2.6 gives overriding requirements for overtaking, and the key one is that you should only pass when you can do so safely and with due consideration of others (e.g. having sufficient clear forward sight distance). Obviously that’s a judgement call you have to make in each situation as a driver. Sometimes it will be fine to pass, and sometimes you’ll just have to wait behind for a bit until the way is clear. 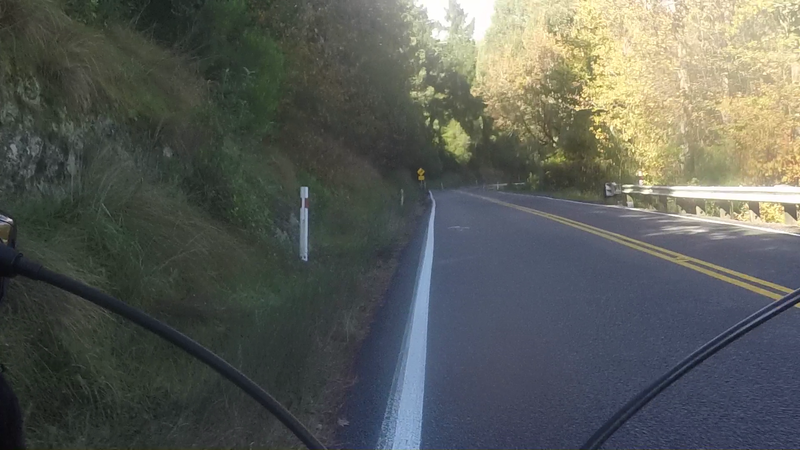 As you can see from this little bit of legalese, it is still possible to overtake a bike up Dyers Pass Rd, and you can cross the centreline to do so. However, like all overtaking manoeuvres, you still have to ensure that it is safe to do so for all parties concerned. What do you think of the new Dyers Pass Rd layout? I can confirm that there are countries where you may get tested on any one road rule that exists. That’s not the case in New Zealand unfortunately. As this one isn’t part of the data bank set of some 200 questions which make up the multiple choice test. I just rode up there today for the first time since the change. It wasn’t fun. I submitted on the original proposal, and like many others I asked for it to made clear to vehicles that it’s OK to cross the line to pass a bike. CCC said they would do so. They haven’t. The current signage isn’t clear, and I would advocate for a dotted line roughly in the middle of the uphill carriageway – a pseudo bike lane, if you like. I bike up there on average about twice a week, and I think the new arrangement is fine. Most car drivers seem to use common sense, and pass when safe, I certainly can’t remember any idiotic behaviour of late. It’s hard to be objective, but I think the new road markings have made drivers a little more cautious when passing.